“This post contains affiliate links and I will be compensated if you make a purchase after clicking on my links”. Why give the gift of BOTM? 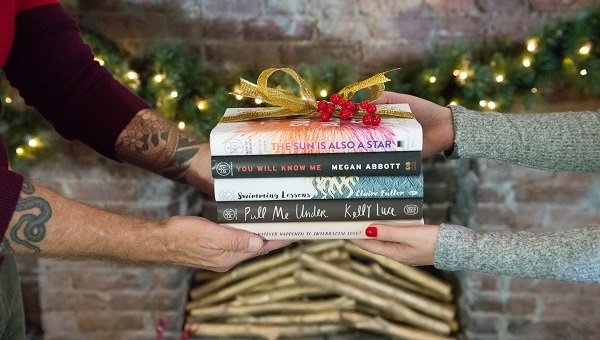 Books have always made great gifts. But how do you know if you’ve matched the right book to the right person? 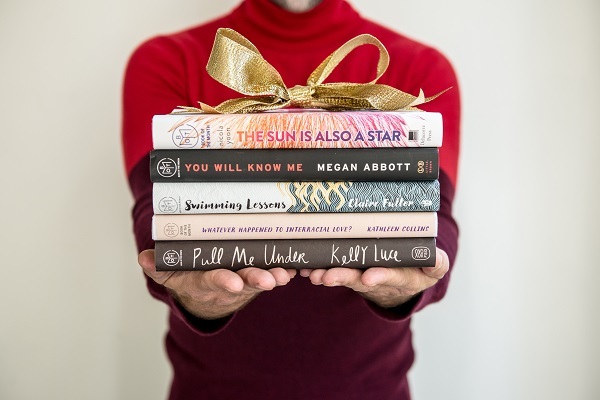 With a Book of the Month gift subscription, the gift recipient will get to choose the books that are right for them—every month. 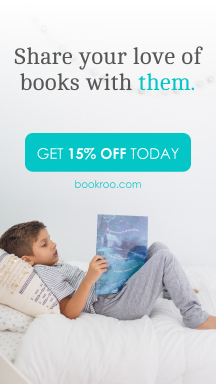 Whether you give a 3, 6 or 12-month subscription, this gift of literary goodness lasts well beyond the holidays. Previous Previous post: ﻿Black Friday Cyber Monday Sale! 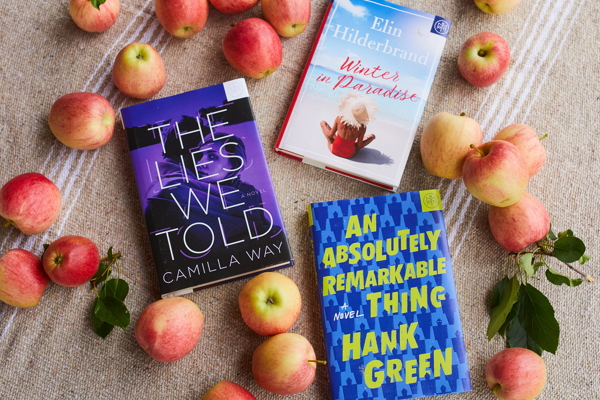 Next Next post: Most Anticipated Book Of The Fall 2016 on Sale for $2.99 Today!